This is the calendar of races that are coming up. For past races please see our results page. Information about our event series (Street-O, Park Races etc). Orienteering events are held in the south-east of England year-round, there is normally at least one event each weekend and often a midweek evening event too. Mole Valley events calendar – excellent site detailing a huge range of events; includes distances from Leatherhead. 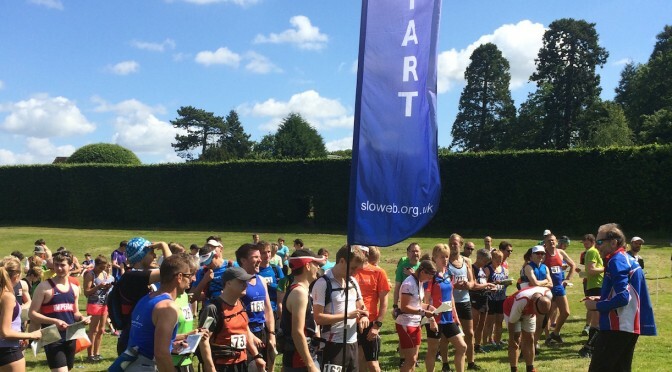 British Orienteering fixture list – the official UK fixtures list. The British Army Orienteering Club organise a series of cheap and accessible mid-week events that civilians can enter, including the MLS (Military League South) which runs through the season (autumn to late spring). Most of these events are located on army land around Aldershot in Surrey which is great for orienteering. Members are very welcome to attend club committee meetings. Please see this page for a little more information.